K 21 Foundation awards Multi-Township EMS Grant for CPR training. January 2013 Multi-Township EMS developed the One Heart “Hands Helping Hearts” Program. This program is designed to improve sudden cardiac arrest survival in Kosciusko County. The One Heart Program set three goals to improve survival from sudden cardiac arrest. Use data collected from the sudden cardiac arrest to improve our response to out of hospital cardiac arrest. 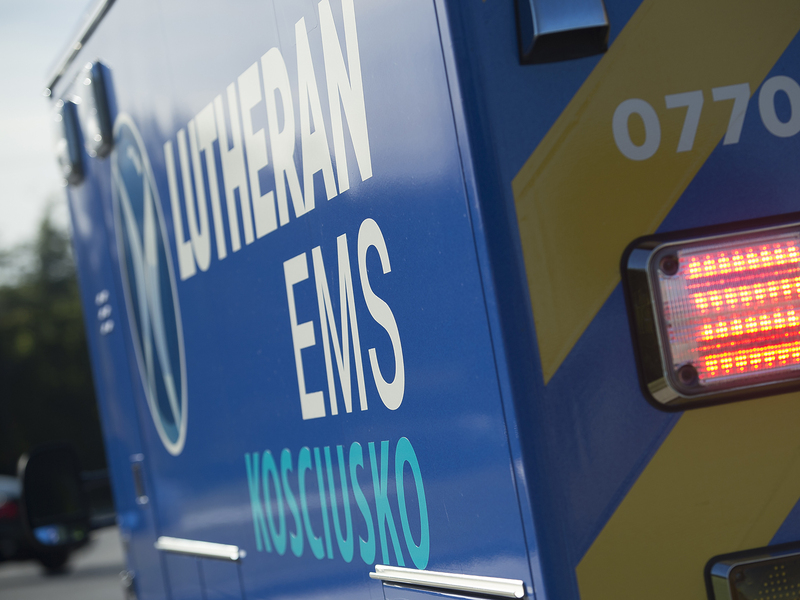 Work with the Kosciusko County dispatch center on dispatcher assisted CPR, area police agencies for rapid response to out of hospital cardiac arrest, and area fire departments and first responder agencies to improve CPR performance. Retrain all EMT’s and Paramedics to ensure they are providing the highest quality CPR able to be administered. The One Heart program as of September 2013 has taught a total of 2700 residence CPR. Multi-Township EMS used the funds to purchase the following CPR training equipment. Multi-Township EMS has enough equipment to teach groups of 50 people at a time. One life size Advance Life Support Training manikin. 2012 Multi-Township EMS out of hospital cardiac arrest statistics. To achieve the One Heart programs goals to improve the out of hospital out come we need to improve the percentage of bystander CPR of only 24% of out of hospital cardiac arrest receive bystander CPR. Studies state that if someone has been trained in CPR with in the past 5 years they are more likely to perform CPR if the need occurs. If you are interested in learning CPR please go to www.mtems.com for more information or contact MTEMS at 574-269-1975 or visit www.mtems.com. K21 Health Foundation exists for the benefit of Kosciusko County citizens to ensure health care services are provided, and to advance prevention and healthy lifestyles. For more information about the K21 Health Foundation, call (574) 269-5188 or visit www.k21foundation.org.